Do you ever think about all the money and time you spent on college and higher education and wonder if it was worth it? You may be able to leverage the power of your education and experiences in ways you wouldn't expect! That's exactly what Racheal Cook did. She took her MBA and consulting experience and switched gears from working with huge companies to working with small yoga studios. She designed a business that fit her life as a mom to three young kids, but she didn't have to start from scratch. 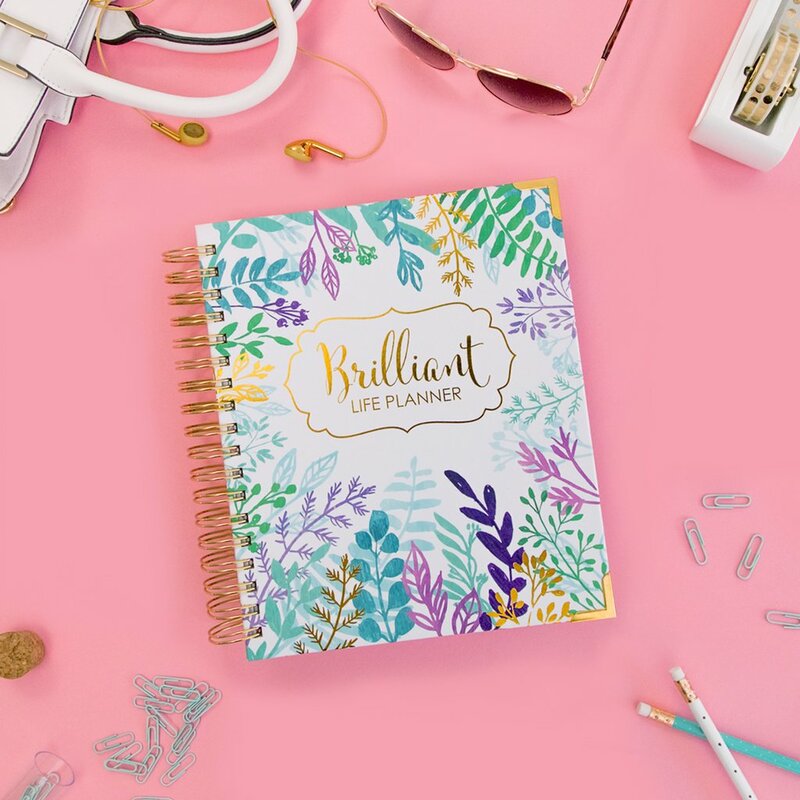 She leveraged the power of her previous job experiences, set up free sessions which filled her client docket, and ultimately created and marketed a super successful online program. 11:36 – What is the SBA All About? 41:39 – Racheal's Embarassing Mom Moment! Press play on the podcast player below to hear Racheal's Story along with her best advice for mamapreneurs. Racheal started her career path as a typical “Type A” achiever. She walked out of her MBA program thinking she'd ultimately be a COO or CEO somewhere. As a newlywed, she realized she was spending more time at the office than with her new husband. Sunday was her only day off and she usually slept away most of the day because she was so exhausted! One of Racheal's goals was to be a mom, and she wanted to be a young mom. She realized she didn't want to take on the traditional career route of waiting to have kids until after age forty while she focused on work. Her first business, the Yogipreneur started a bit by accident. She was focused on taking care of herself and took a leave of absence from her corporate work. She started doing yoga regularly, and her yoga instructor asked if she would look at her business and tell her how she could turn her things around to become a profitable yoga studio. The light bulb went on as Racheal realized that there are plenty of small businesses that need help too. Previously, she worked only with very large businesses as a consultant. 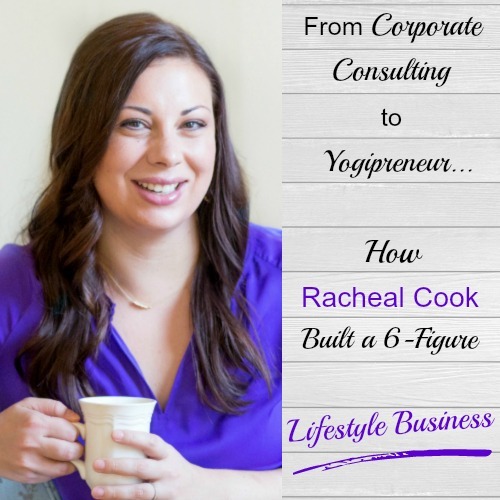 Racheal's work with her yoga instructor evolved into the Yogipreneur where she works with yoga and health-minded businesses to grow and be profitable. Racheal says that becoming a mom has been the biggest catalyst for the way she does things now. When she first started working with yoga studios she used the same consulting model she had used in the corporate world. She would travel to the studios and spend lots of time on the ground observing their systems, finances, and getting to know their businesses in person. Racheal's business model had to change after she became pregnant for the first time… with twins! Her pregnancy was complicated, and she was on bed rest from 26 weeks until delivery at 37 weeks. 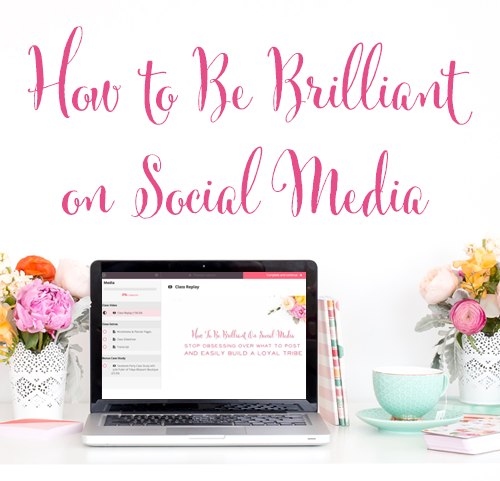 She had to figure out how to work without having to travel, so she took her business online and did everything via Skype, phone calls, in addition to online webinars and programs. Racheal's business grew solely by referrals early on. She worked with her teacher at yoga studio in Richmond, VA and after she was able to turn things around for her within a few months, this studio owner knew a bunch of other yoga studio owners! She'd let her friends know that Racheal helped her so much and tell them to get on the phone with her! Racheal worked with different yoga studios for 6 months at a time, then she'd move on to the next referral. To this day, referrals still drive so much of Racheal's online business. Most of her private clients come via referral because a friend or colleague of theirs had worked with Racheal and told them what a great experience they had. Even with so much emphasis placed on social media, chances are your new visitors are finding your website because one of their friends pinned something from you or shared one of your articles on Facebook. The power of referrals is still very much at work! A lot of people resist nicheiing down as they're afraid it will turn people away, but Racheal has found the exact opposite to be true in her business. If you're working online and geography no longer matters, then being in a niche is what makes you easier to find online. It makes you more memorable. Racheal contends that having a clearly defined niche caused the Yogipreneur to grow so quickly. She wasn't just another yoga business coach under her own name her whole business was branded for yoga. Visitors to her sit instantly knew whether they were in the right place. Your niche may evolve over time. Racheal has been running the Yogipreneur since 2008, and only 40% of her current clients have yoga businesses. The rest are life coaches, wellness providers, or have other creative businesses. This doesn't mean she needs to abandon everything; it just means what she's talking about is resonating with people. The Huffington Post started out as a very specific type of blog: a political blog. But now they cover absolutely everything on their site. What is the SBA All About? When Rachael cut her teeth in consulting 10 years ago she worked for the SBA (Small Business Association) for a program called entrepreneurial initiative. Every town that's decent-sized has an SBA and some level of support for business owners. You can go in and get free or inexpensive business resources and advice. They'll help you figure out whether you should be an LLC or an S-Corp. They'll have access to resources to help you do market research. There are people at your local SBA who are incredibly knowledgeable about your area. Rachael worked with bio-tech start-up companies to prep them for their first round of angel investing. She had access to hundreds of thousands of dollars of industry research. She could help them write a business plan or figure out what kind of funding made sense for them. SCORE is another great organization that's filled with retired executives who provide mentorship to new start-ups and new companies. They'll look over your business plan and introduce you to people you should know in your industry, among many other things. 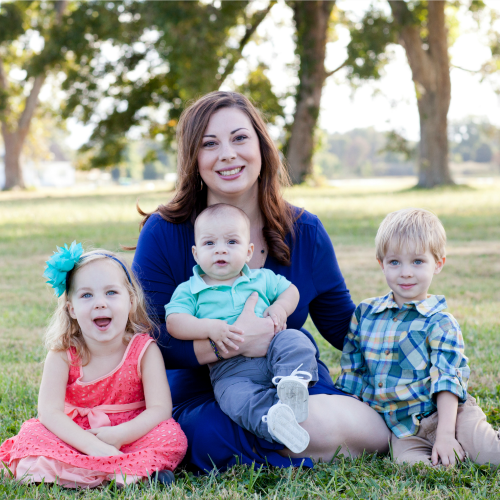 Although Racheal started her business in 2008, she didn't go online until the end of 2010 as her twins were turning one. This was her hardest year in business. She had a website but didn't have a clue what it was supposed to be doing for her other than look pretty! 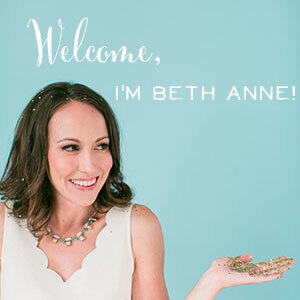 Her website designer asked if she wanted a newsletter sign-up form, so over a couple of years she grew a little newsletter list even though she never emailed them. By 2010, Racheal had run out of all of her savings from her corporate work. When she first started the Yogipreneur, she wasn't concerned about profit . She just wanted to work with enough people to prove that this was a niche she could serve. But after you have kids the need to make real money can change drastically! She knew she had to start turning a profit. Her husband's English teacher salary only brought in $3,000/month for the family. So with babies still breast-feeding, no family in the area to help babysit, and no extra money to invest in the business, Racheal decided that she was going to make things work online. The first thing she had to do was figure out childcare… but she had no money to spend on it so she got creative. Racheal and another twin mom in the city shared a babysitter. She'd spend a few hours at Racheal's house 2 days per week and a few hours at her friend's house. Even that babysitting money felt like a big stretch at the time. Beyond finding her customers and turning a profit, Racheal says her first year in business was tough because she had to learn a lot about technology. It was a steep learning curve. She didn't have money to spend on a new site. So 2010 was a lot of hustle, but by the end of the year she had a lot of new skills. She can now design and develop pretty much any website she needs! Racheal has two great tips to ensure that your free sessions are effective in building your business and not time-wasters for you. Have an Application Process. Even before someone gets a free session with Racheal, they have to fill out a 10-minute application, and she'll decide if they should proceed with a session. If she just put a blast out on social media aying “I'm giving away 20 minutes of free coaching” then everyone in the world will sign up. That doesn't mean they're the right person for you to work with or that they're willing and ready to invest in themselves. The application weeds out freebie seekers and brain pickers. Structure Sessions like an Interview. Racheal's potential clients go into their call with her knowing that they'll get a piece of valuable advice from her, but that it's really more of an interview. It's an opportunity to see if the relationship is a good fit for both of them and if Racheal can get that client where they want to go. Racheal cautions against accepting anyone and everyone who will pay you. It's very difficult when you're looking at your children thinking, “I have to get food on the table this month” but if you have this mindset of “I'll do anything to make money,” you'll end up dreading your work and your clients. You may end up with clients who don't respect boundaries, clients who always have excuses for why they can't do what you're recommending they do, or clients who expect you to be Google for them. Give the wrong people permission to go and find the right fit for them. Racheal shares 3 main steps for turning down clients in a way that doesn't alienate, but rather continues to build strong relationships and provides value. Racheal doesn't take everyone who applies for a consultation. She may send a quick answer thanking them for applying will say, “I'm booked, or I don't think you're a great fit,” and she'll recommend who she thinks would be the right person for them to work with. Keep a list of other support people potential clients might need. Often an individual needs more clarity on what they're trying to do with their business. For example, they have twenty different ideas and don't know where to begin. 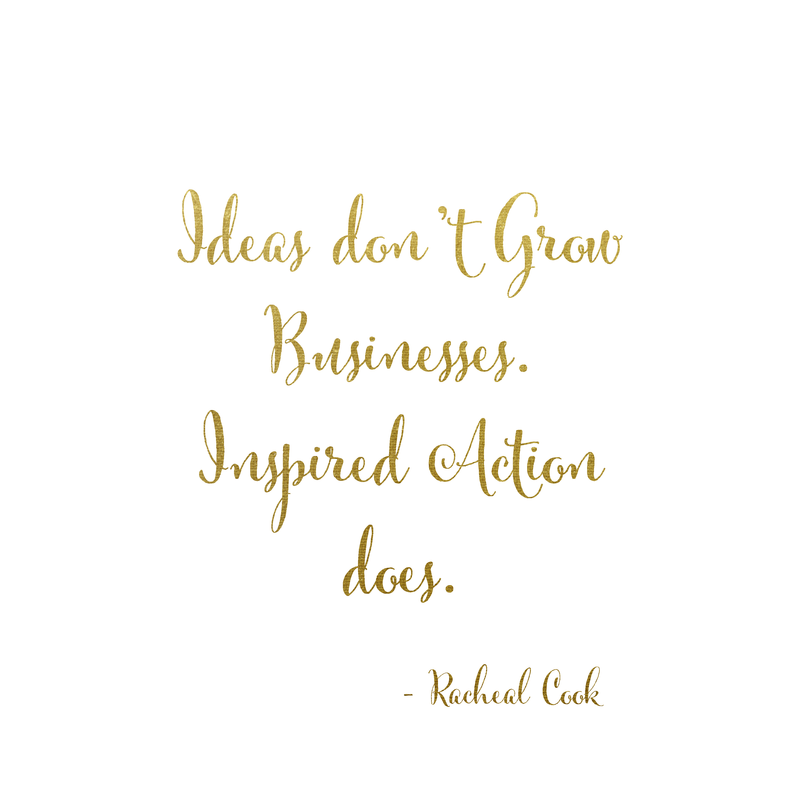 Racheal works with entrepreneurs who already have that clear focus and just need to grow. Another example are individuals who aren't able to follow through with anything and need more hand-holding and accountability. Racheal is not the right fit – but she knows other people who can help them. Be willing to be flexible and do what's best for your customers. 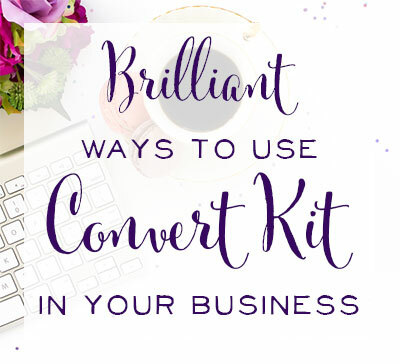 Inevitably someone will enroll in Racheal's signature online program called Conscious Business Design and say, “I thought this was what I was looking for but it's really not.” They'll email and she'll say, “here's a sales coach or here's a branding expert. That's what you need first before coming to me.”She refunds them and points them in the right direction. Even those individuals that Racheal has turned down in the past will send her new clients because they now understand her more and what she does and they trust and respect her because of her positive interaction with them. Racheal says that her online course took 250 hours to create and record… and another 200 hours to market! She created the course just using screenflow and her voice over the content. She drew from several years of experience working with clients and doing workshops. She had already worked with 100 yogo entrepreneurs at that point! 3-Part Video Training Series. Rachel created 3 training videos to provide value and get people excited about her course. They were recorded in her home office, with her webcam, no microphone, and the lamp shades taken off of her lamps for lighting! It wasn't professional quality, but it worked. She sold out her program for its first launch season. An Email Challenge. Rachel added the Fired Up and Focused 21-Day challenge as a way to help business owners to be more productive. By providing value in 21 days of emails, this email challenge has helped tremendously in earning Racheal customers for her online program. Racheal confesses that hers is not! Others have told her to put the program on autopilot, and she tried it once when she was pregnant with her third child, but she hated not knowing who was on the other end of their course. 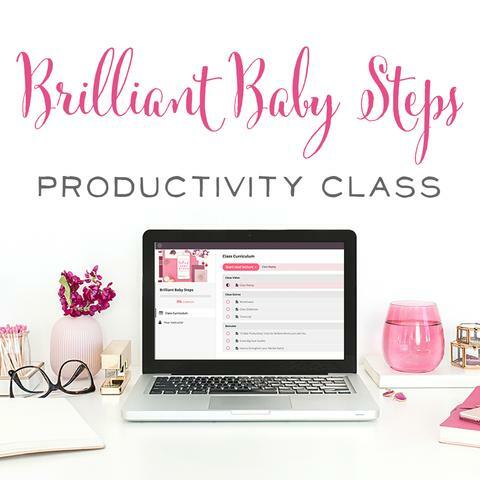 She only takes 50 people at a time for her Conscious Business Design Course, and live coaching calls, email coaching, and a very active private Facebook group are included in the course. Racheal also has two success coaches who are alumni of the program who make sure everyone in the course gets the help they need. So Racheal says that although her online program is not passive, it's a leveraged way of working with people. Racheal's Fired Up and Focused Challenge has been a huge success for her business. We were curious as to how it started and why it works so well. The challenge idea began when Racheal was hosting an in-person retreat with one of her private clients and other “yogipreneurs” that she had brought together. Racheal went around the room asking what people wanted to get out of the retreat, and she was prepared to dig into the nitty gritty business stuff like marketing and finances. She realized that entrepreneurs have no shortage of ideas but they have a shortage of time and a lack of knowing how to prioritize their ideas. How do entrepreneurs make consistent forward motion and get the ball rolling in their business? Many entrepreneurs feel like they're always busy but they're not really getting anything done. We mamapreneurs are pulled in a million directions each day. if we don't have clear priorities and know what drives our business forward, we'll never accomplish what we want to. This past year she was able to let her husband quit his job so he could come work with her on the business, and it's been wonderful! As a former English teacher, he makes the perfect editor-in-cheif for her business. More and more, women entrepreneurs are hoping that they can do more than just contribute to their family but really create freedom for their family… whether that means more time together, the ability to travel… you name it! What Did Racheal do that Allowed her Husband to Come Home? When Racheal launched the Fired up and Focused Challenge, it 3xed her business over the year before. The biggest thing she did to replace her husband's income was double-down on what worked. Racheal says it's easy for us to get stuck in our businesses. Instead of focusing on what's working, we have a great win, and then move on to the next idea instead of taking that great win and doing it again. So when Racheal found that the Fired Up and Focused Challenge did so well and helped her sell out her program, she launched it again two more times that year. Then in 2015, Racheal launched the challenge in January, and she just ran it again in May. Racheal isn't trying a bunch of different things. She just focuses on what she knows will work. 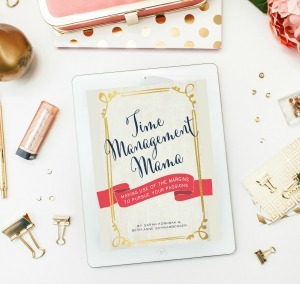 This frees up her time so she can work on other long-term projects like writing a book. She also spends time doing interviews and writing content for other sites. Racheal finally left town as mom to a baby to attend a conference…. I'll let her tell you what happened next on the podcast!